Everyday, we offer a special 10% discount to our Senior Citizens. We will take special care to ensure our Seniors are respected and appreciated for the sacrifices they've made over the years. We are partnered with several local retirement communities and assisted living homes to help clients move in or out of their facilities. We can donate any unneeded/ unused furniture to local charities. 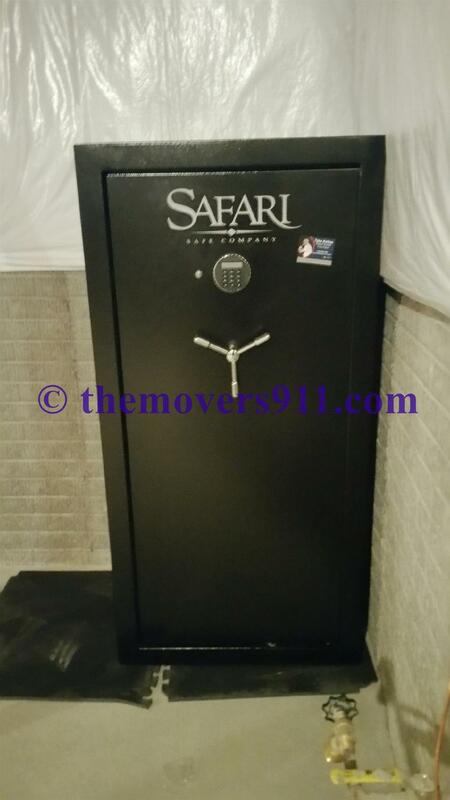 We have solutions to all of your storage needs! Outside areas, flexible terms, security patrolled, climate controlled, gate restriction, individual units or warehouse and 24/7 access are just a few of the benefits. 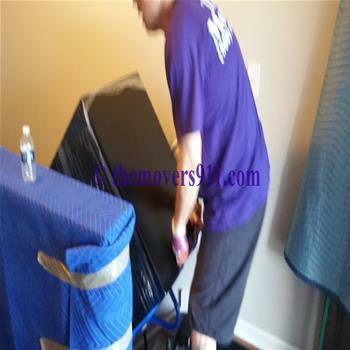 We are a family owned and operated professional moving company performing residential and retirement home relocation both locally and long distance. Easy to surf and find answers to your questions. You can call or submit a quote online. Everyone has questions. Look here. Just how do we measure up to the competition? 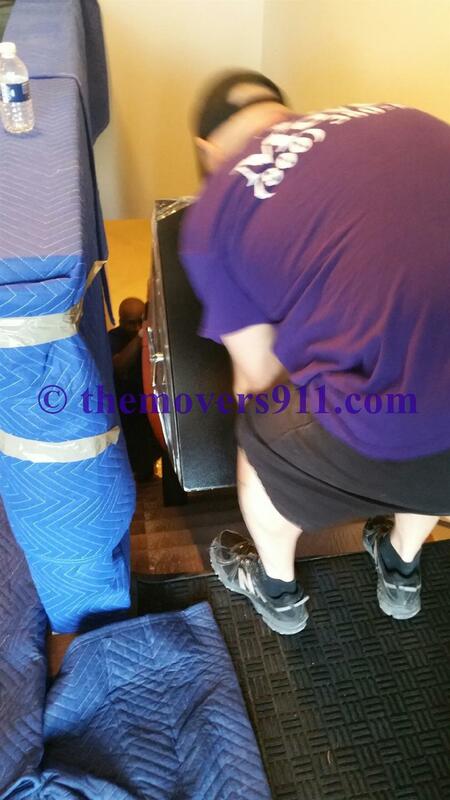 We are a local family owned and operated moving company serving the Cleveland, Westlake, Avon, Avon Lake, Mentor, Eastlake, Hudson, Stow, Cuyahoga Falls, Akron/Canton and Ashland area since 2005. 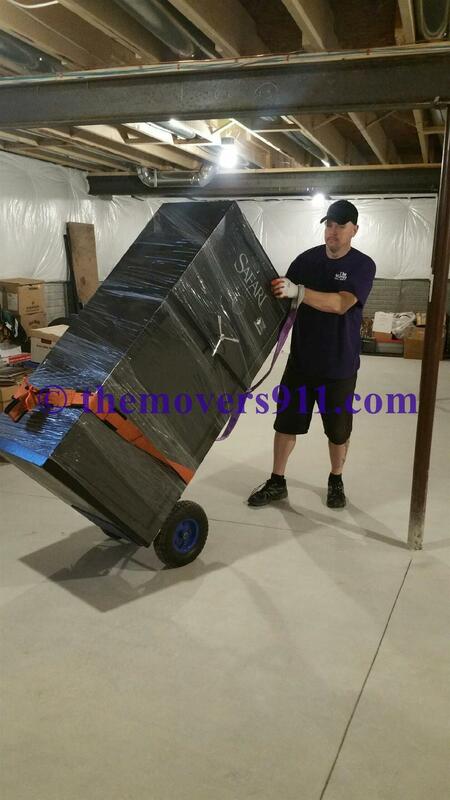 We provide professional local and long distance moving services for residential and commercial clients. Each team assigned to your move include 2-8 movers who are employees. We NEVER use subcontractors. They are young, energetic and clean cut non-smokers. 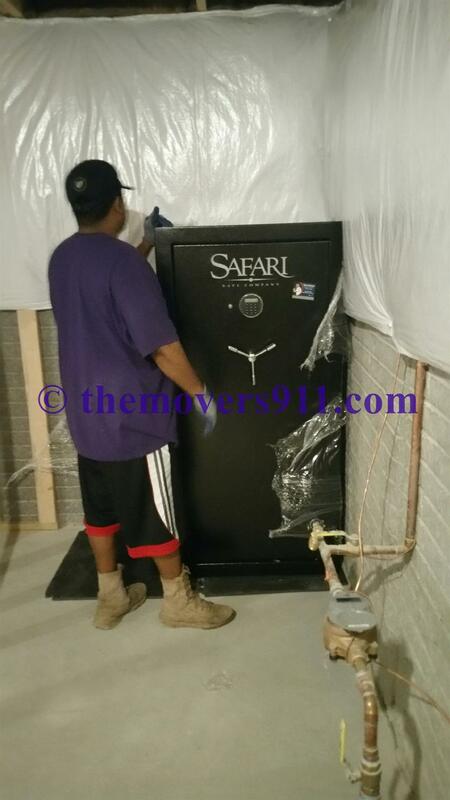 All of our team members undergo extensive, ongoing training and are screened for quality control. We are proud to offer employment incentives to prior military and veterans. As part of our commitment to the community, we are involved in multiple nationally recognized organizations that benefit injured or disabled veterans. 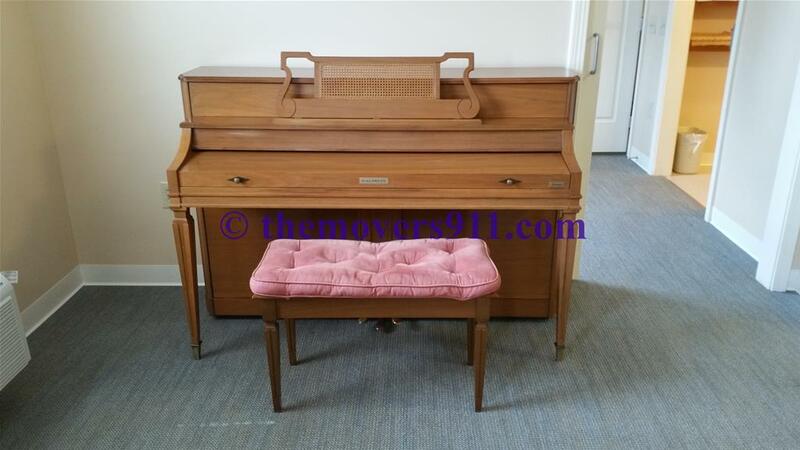 Moving a piano from Cuyahoga Falls to The Gables of Hudson. 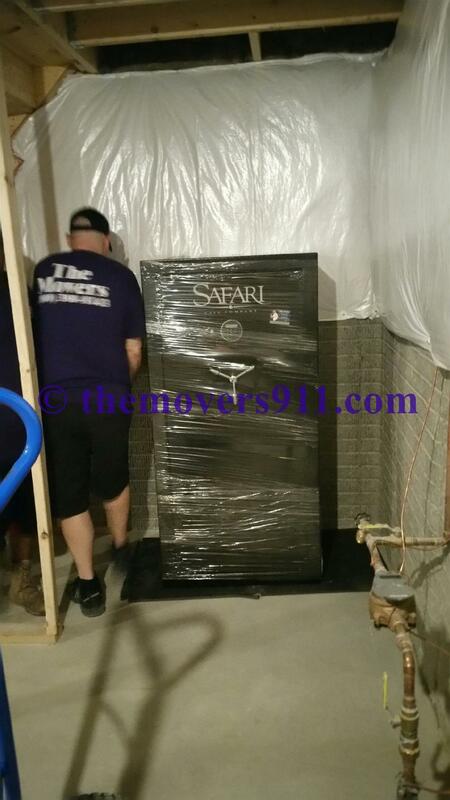 Moving a 750 pound isolated gun/fire safe from a basement in Westlake Ohio to a basement in North Ridgeville Ohio.